While respiratory syncytial virus (RSV) might mean a runny nose and cough for most people, for newborns, the elderly, and others with chronic health conditions, it could be much more dangerous. 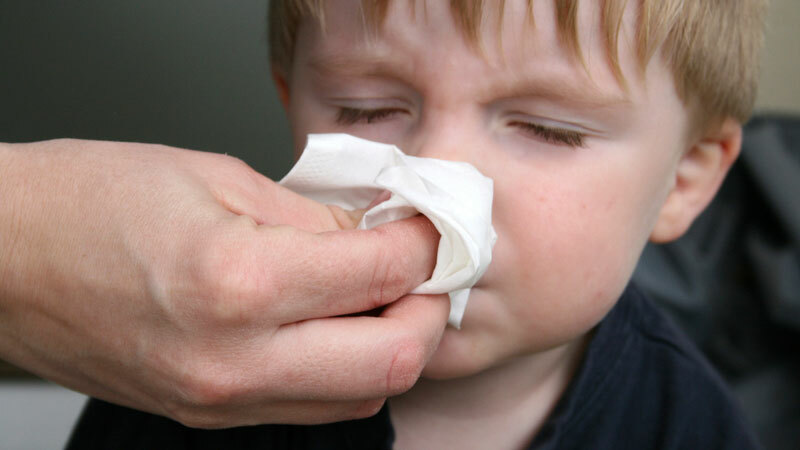 RSV is a member of the same family of viruses as influenza and produces many of the same symptoms. Parents seeing these signs should call their pediatrician for advice. In the following video, Dr. Forbes also discusses how RSV is spread and what parents can do to help keep it from showing up in their household.